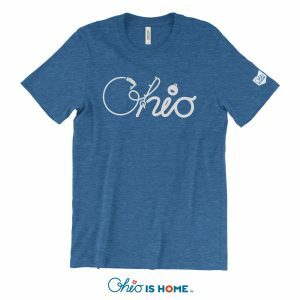 No matter where you go, all roads lead home to Ohio! 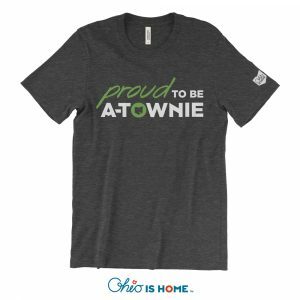 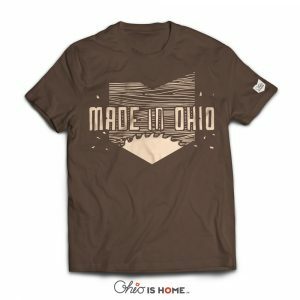 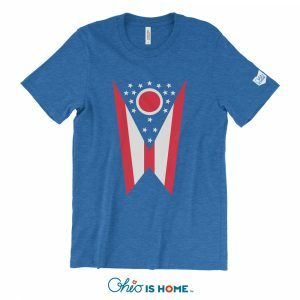 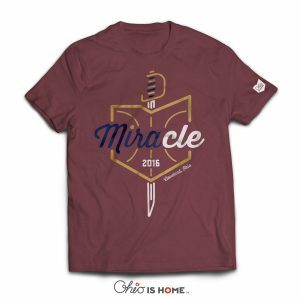 Love our state and the many cities and towns that make it up with our Explore Ohio Map T-shirt! 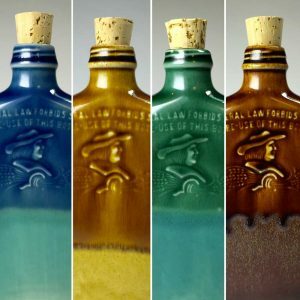 Your perfect, crazy soft travel companion.